Take your taste buds on a culinary journey at Ezdan Palace Hotel and explore flavors from across the world at our distinctive restaurants. Stop by our all-day dining restaurant Tolaitola for a global buffet dining experience, whether its breakfast, lunch or dinner and enjoy contemporary Arabic and International dishes. 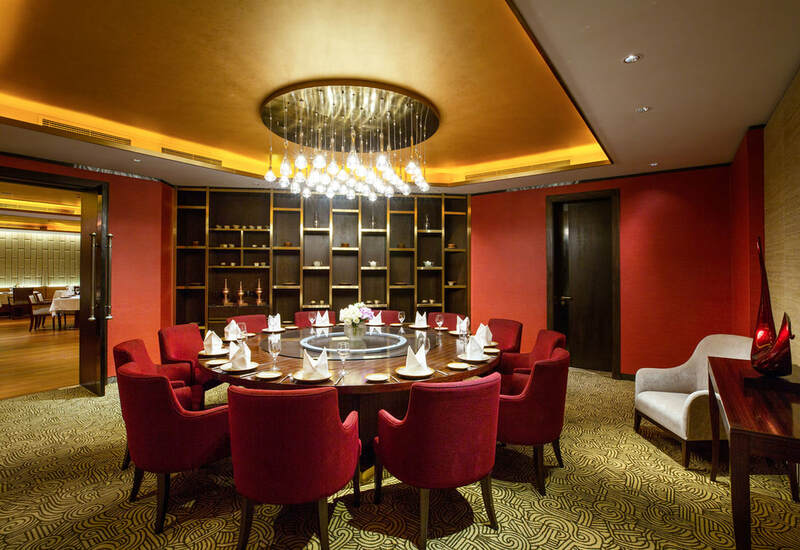 For a memorable evening visit our signature restaurant Red Orchid and explore the best of Thai cuisine. Or indulge in a wide range of exquisite Italian dishes at Palermo restaurant, open for lunch and dinner. 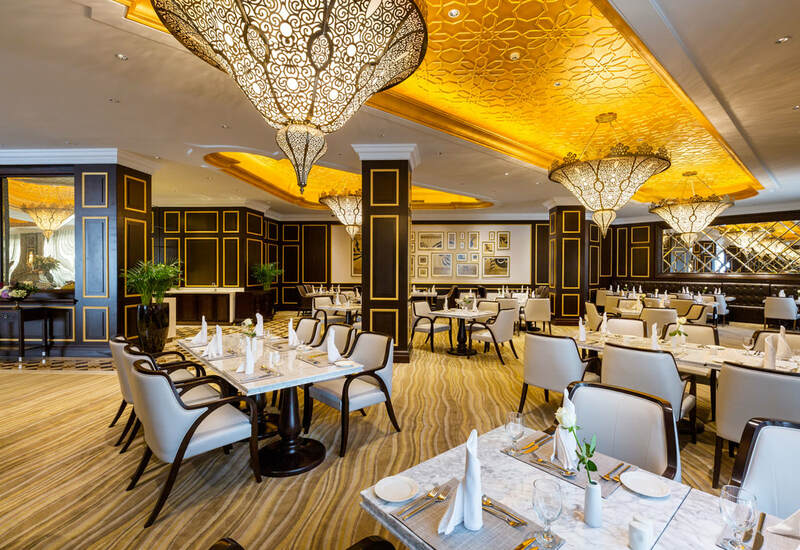 With a wide selection of the superb hotel restaurants in Doha, Ezdan Palace Hotel offers an unsurpassed culinary experience to satisfy even the most discerning of palates. Tolaitola is an elegant all-day dining restaurant with buffet breakfast, lunch and dinner, as well as à-la-carte options. Taste exclusive dishes. Book a table now! Red Orchid Restaurant represents in Doha the best of authentic Thai cuisine. Explore traditional Thai flavors and meet our award-winning chef. Book a table now! 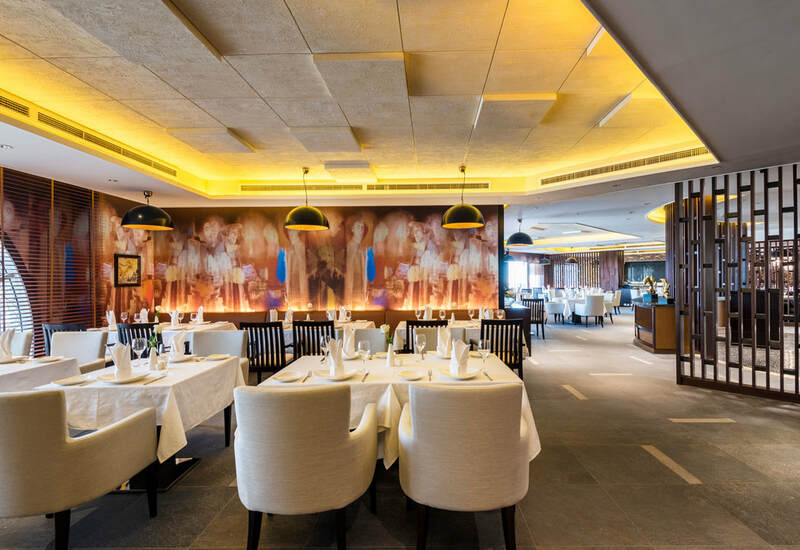 alermo restaurant is an opulent venue serving classic Italian dishes in Doha. Enjoy a delicious pizza on its terrace made on wood fire. Book your table now!